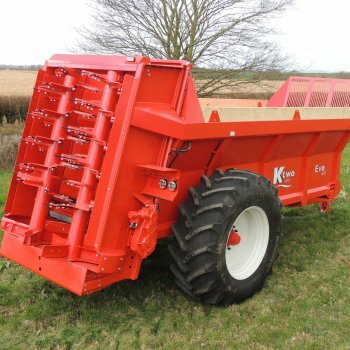 The K Two Evo range of twin vertical beater rear discharge muck spreaders are designed to cope with the most demanding conditions whilst at the same time providing extra accuracy and the highest outputs available. 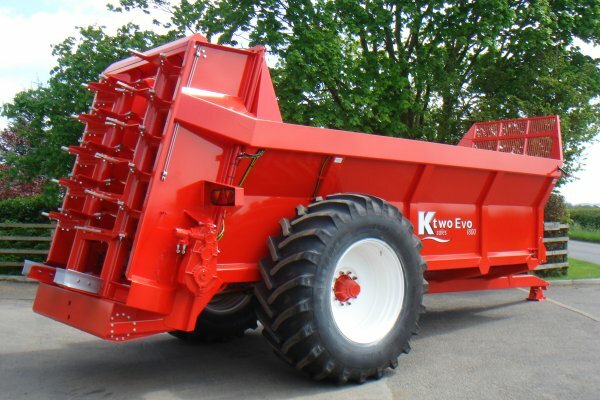 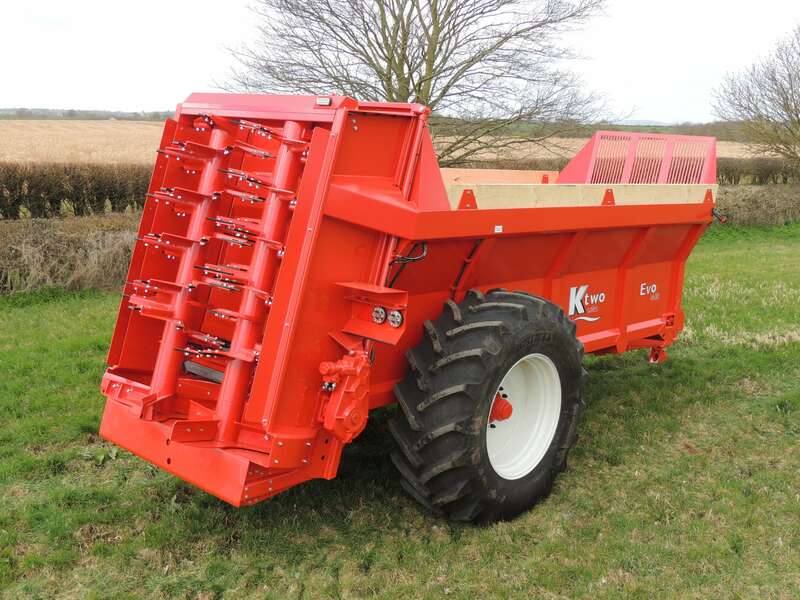 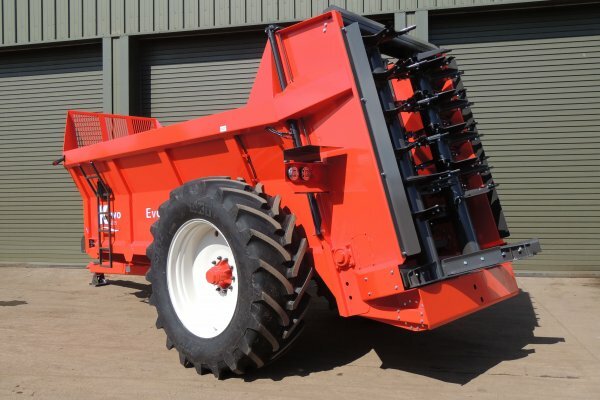 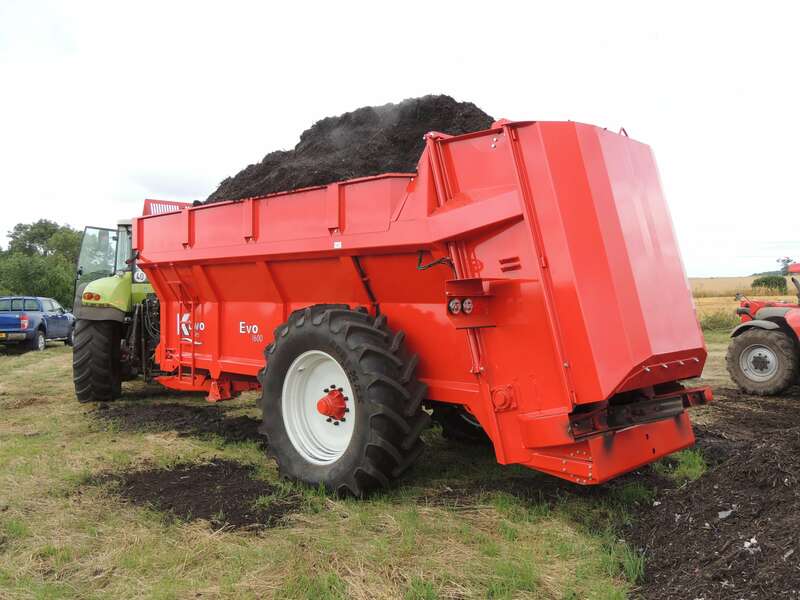 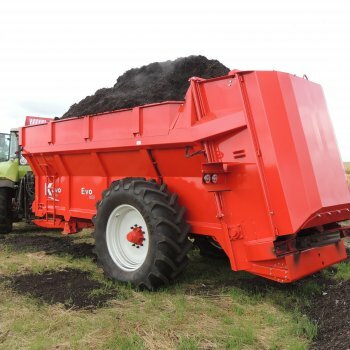 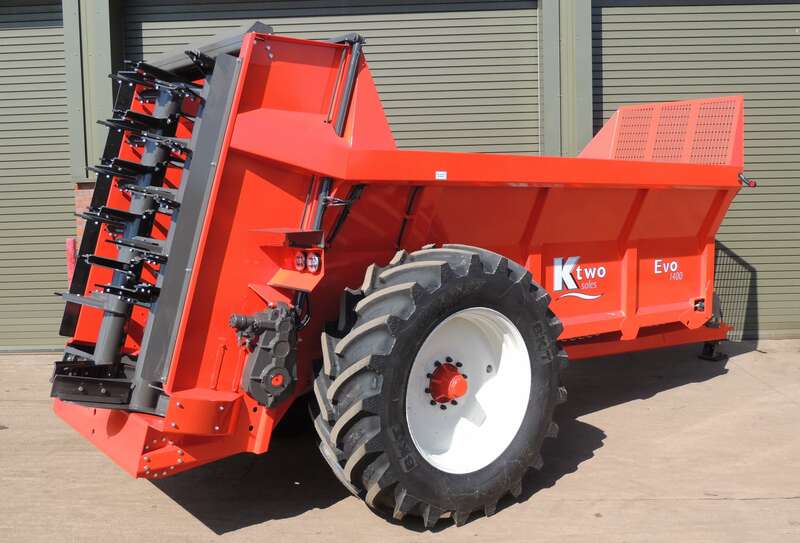 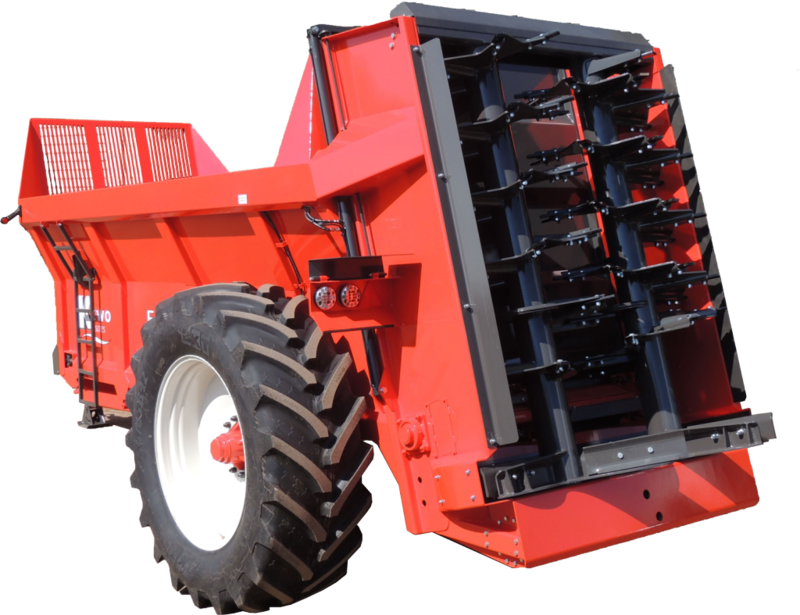 Capable of spreading a wide range of materials from sludge products to chicken litter, these spreaders offer a versatility and build quality that is unique to the K Two Evo. 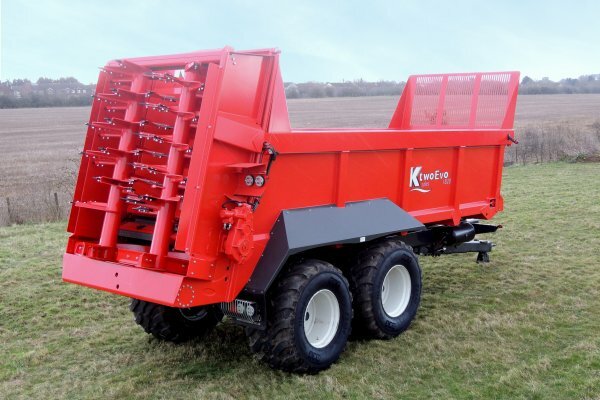 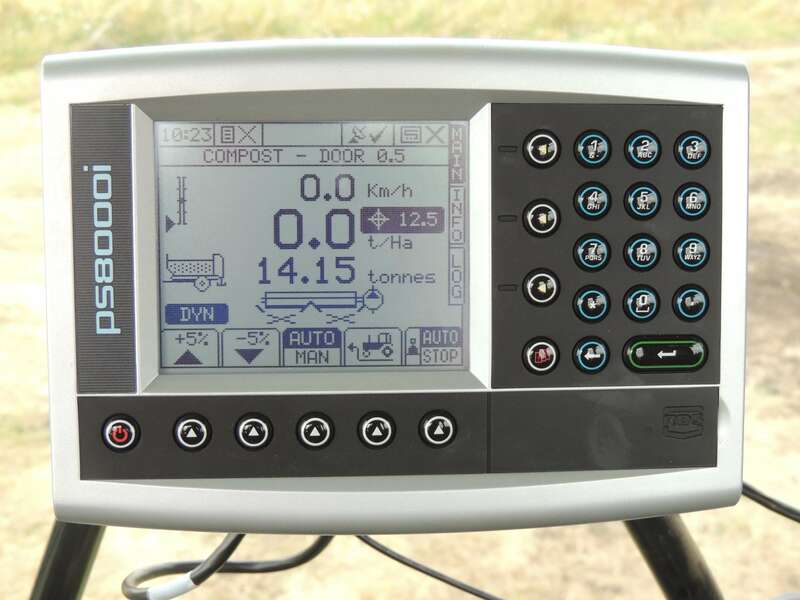 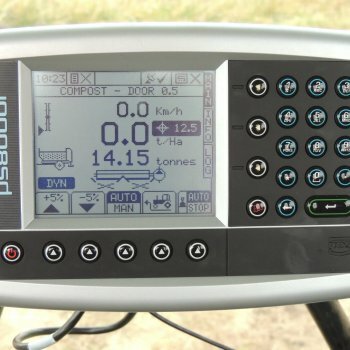 Available in capacities of 14–36 tonnes (21.5–37.7 m3) and with a range of optional extras, these machines also feature an enhanced standard specification.